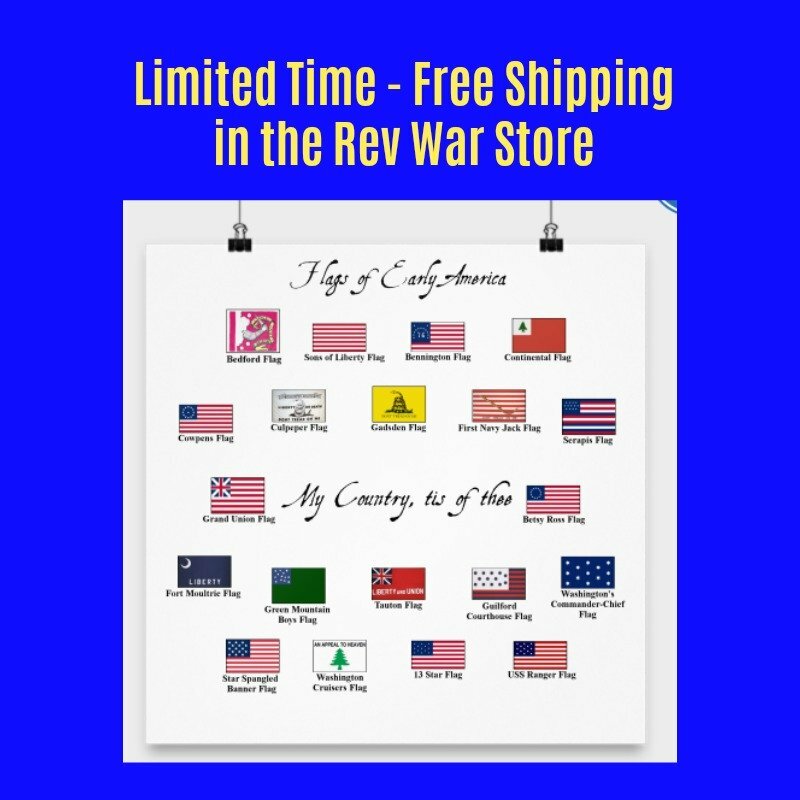 Read Thomas Paine Quotes from his own writings and letters from the years 1775 and 1776. 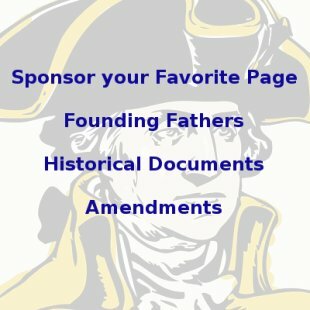 Most of the quotes on this page are from Thomas Paine's pamphlet Common Sense, which helped inspire the Revolutionary War. Common Sense was praised widely by the other Founding Fathers for its instruction on the people's right to liberty. 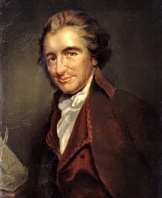 Later on in life, Paine was criticized by the same Founding Fathers for his anti-Christian work The Age of Reason. 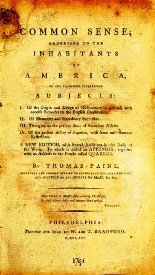 These Thomas Paine Quotes are listed chronologically and there are links to more after this time period at the bottom of the page. You can read the complete text of Thomas Paine's Common Sense here.